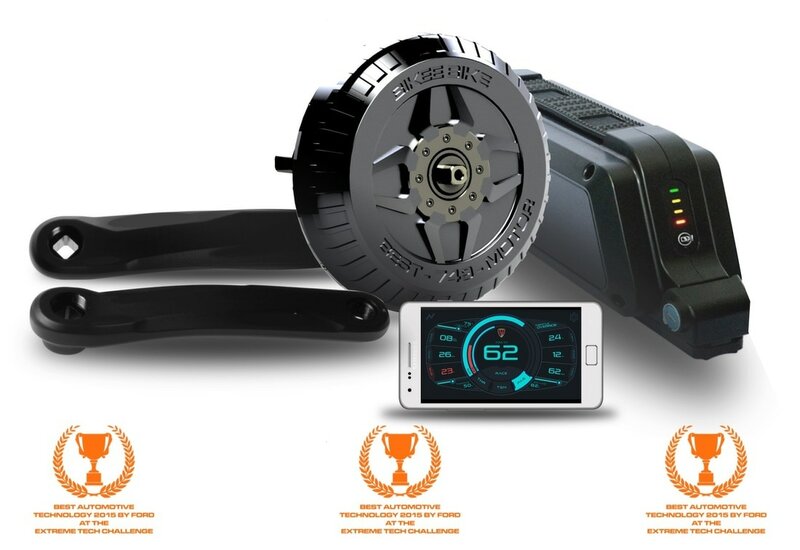 BEST e-bike kit replaces your standard bike bottom bracket (including front chainrings) to turn your bike into the best hill-climbing e-bike, in 15 minutes. BEST e-bike kit is composed by two main parts: our drive unit ( aka motor ) and the battery. It comes with all the additional items you'll need to convert your bike, such as two crankarms, torque arm for fixing the Drive Unit to the bike, throttle, battery holder, battery charger, controller. 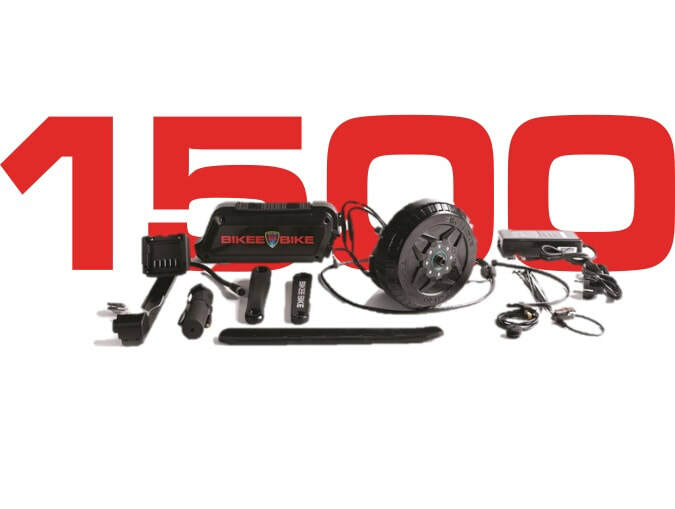 We're glad to announce that we finally released the new 1500W BEST system. The new motor has been possible thanks to the manual winding which offer enhanced performance. 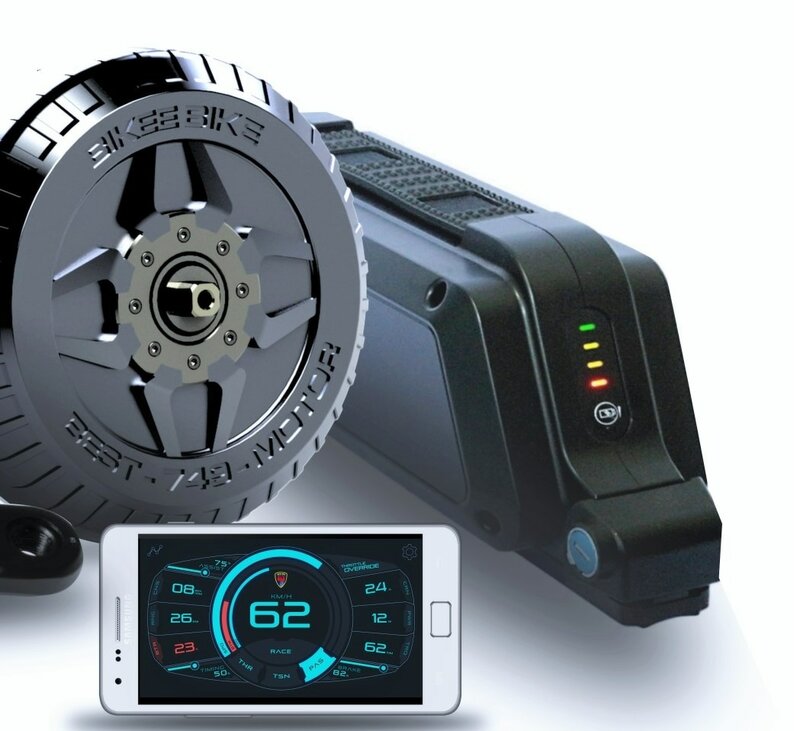 With a top speed of 60km/h on a standard 27.5" mountain bike, a torque of 150Nm, and a maximum power of 2200W ( with the 48V battery) the BEST 1500 sets new standards for high performance ebikes. It's possible to buy just the motor and controller, and combine them with a custom battery up to 72V for a maximum power of over 2800W. In addition to that, the system has the full connectivity with the Smartbox module: by your smartphone you can change the motor settings to match your daily needs. Beyond the Limits.